Panicking about how to keep your kids busy this summer? 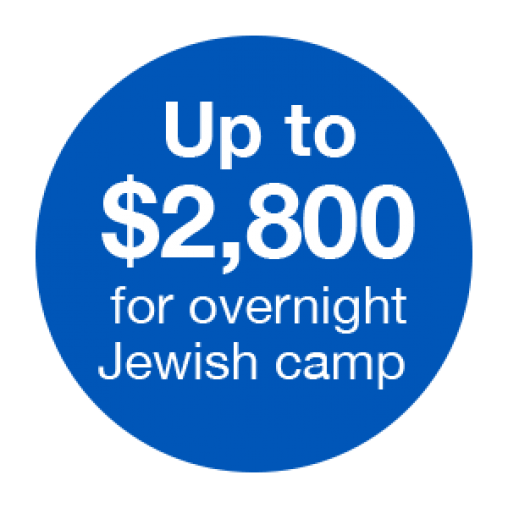 Have you thought about an overnight Jewish camp? It’s full of the fun and adventure your kids crave and the confidence-growing, values-building, horizon-expanding experiences you want for them too. 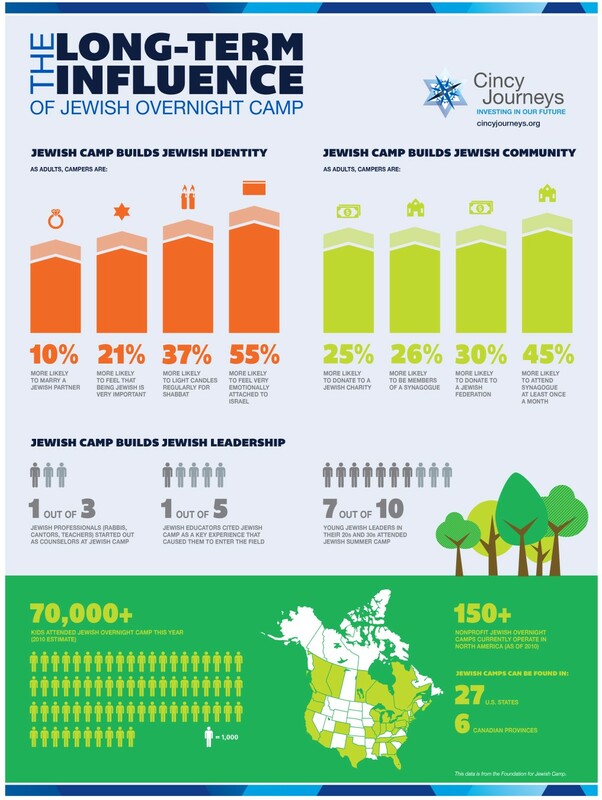 Studies consistently show that overnight Jewish campers grow up more engaged with their communities and more likely to become leaders and volunteers. At camp, your kids will strengthen their bodies while exercising their minds, develop confidence while creating new friendships, build a community while repairing the world, and discover what being Jewish means to them—all in a safe, encouraging environment. And today’s overnight Jewish camps come in all different shapes and sizes, tailored to your child’s specific interests and your family’s needs. One of our approved camps is the perfect fit!